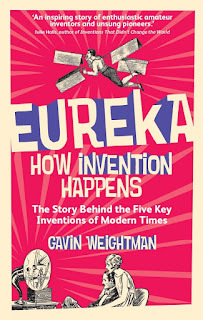 There's an interesting point made by Gavin Weightman in Eureka - the way that many inventions were the brainchild of an amateur, a tinkerer, who managed to get the invention going pretty badly, before it was then picked up elsewhere, typically by a larger organization which carried it forward to become a commercial or practical product. It's certainly true of the five examples he focusses on in the book. For me, the two best sections were the ones on TV and the barcode, in part because I'd read more detailed books on the other topics. The TV section is interesting because it gives the best balance between Baird and Farnsworth I've seen. In my youth (in the UK) John Logie Baird was the only name you ever heard when it came to inventing the television, while more recently the magnificently named Philo T. Farnsworth has taken centre stage (because unlike Baird, his TV concept was not a dead-end mechanical approach), but Weightman puts both in their rightful positions. The barcode section was particularly interesting because it's something I've never read about, and it's easy to overlook the barcode as an invention, even though it plays a major role every time we go shopping, not to mention its importance in inventory and stock control. It was fascinating to learn that it was inspired by Morse code. My only real criticism of this chapter is the way that it concentrates solely on the hardware, where the development of the software was equally crucial in the story. These are, without doubt, interesting stories, but the reason I haven't given the book a higher star rating is that it's not a great read. The historical sections get rather dull and over-detailed (this is particularly the case in the flight section, not helped by jumping around wildly chronologically in a way that really doesn't help the reader). 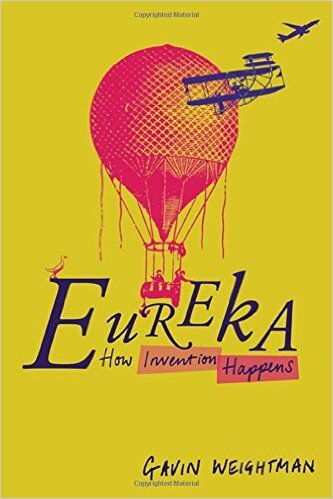 I also think that the central thesis that inventions come from isolated amateurs, which the author presents as if it's a new observation, would have been better if he had read more around the study of creativity and innovation. It's an observation dating back for decades that in the creative field ideas come from individuals, while development tends to come from teams, which is why in part there was a strong historical tendency for the more individual-oriented UK of the early to mid 20th Century to come up with inventions, while the US, where businesses tended to have a stronger team approach, was better at developing those inventions to finished products. The other problem with the thesis is selectivity. 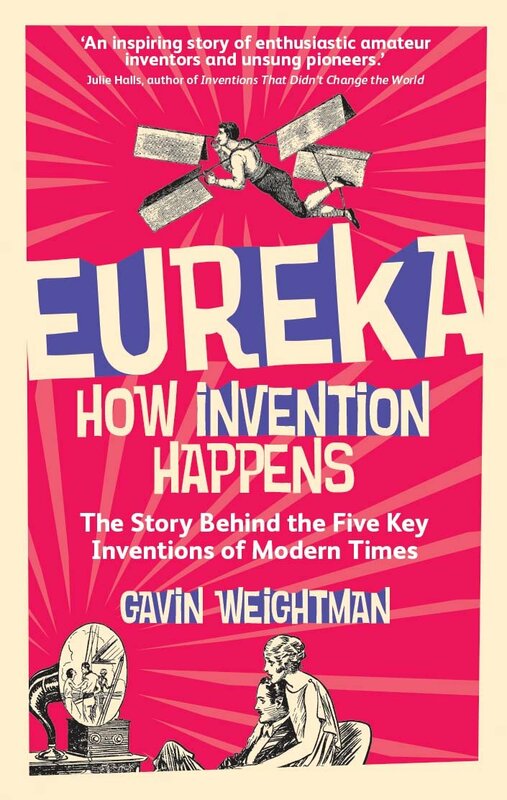 It's certainly true that these inventions were the work of amateurs, but it's not true of, say, the laser and a whole host of modern inventions where the technology level is often too high for amateurs to get anywhere in a garage lab. An interesting set of stories, then, but could have been told better and the central thesis could do with some expansion and extra sophistication.